A man involved in a racist incident at a rural Kansas college has been trying to gain a foothold in state politics. The chalk outlines of bodies and messages including, “Make Lindsborg White Again," scrawled on Bethany College sidewalks earlier this month rattled the campus and surrounding community. 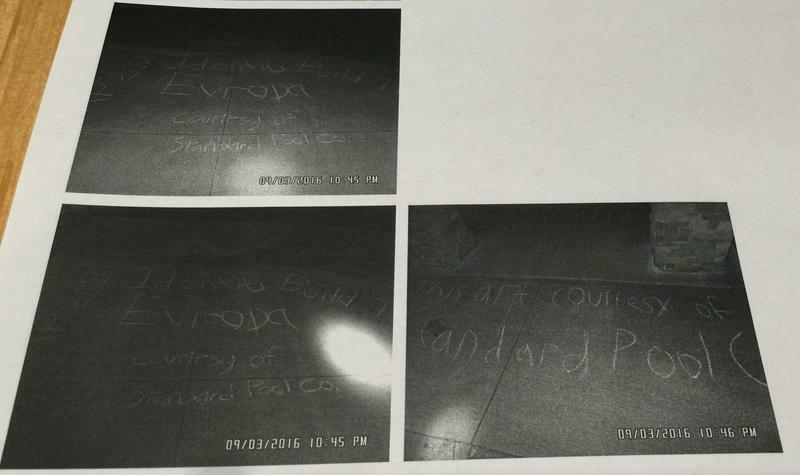 A police report of the chalkings from Sept. 3 names Gabriel James Wilson as a suspect.